Solton Manor near Dover offers something truly unique for your wedding or event; the symbiosis of a Grade II listed luxury manor house alongside the contemporary elegance of a stunning converted barn. 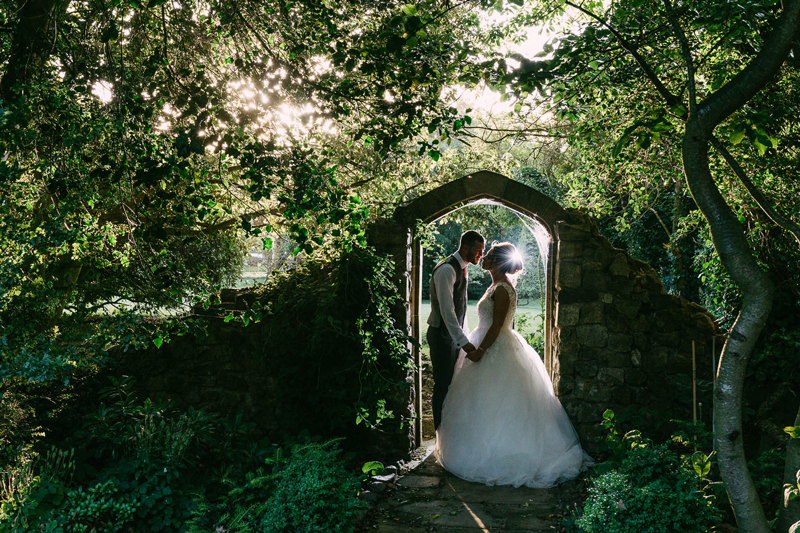 Nestled in 10 acres of gardens and grounds with wildlife ponds, woodland and paddocks, Solton Manor provides the perfect setting for your wedding or event. Whilst the manor house itself can accommodate up to 100 for an intimate, boutique style wedding, the barns offer the opportunity for up to 200 dining in ultra-modern, yet characterful surroundings. 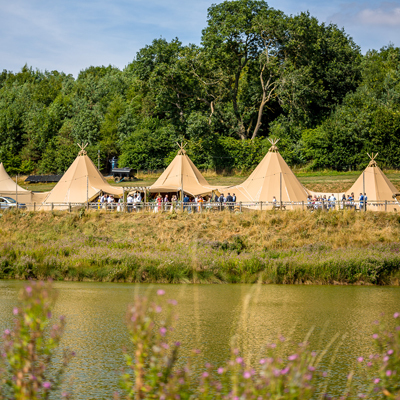 Offering the ultimate flexibility, there is also the possibility to hold your wedding ceremony al-fresco in front of their stunning gazebo, within the house itself, or in the beautiful converted barn, with a wide decking area overlooking the ponds and fields. With a fully stocked and serviced bar, a stage, dance floor and lighting all provided, you and your guests can party within these amazing surroundings till late. 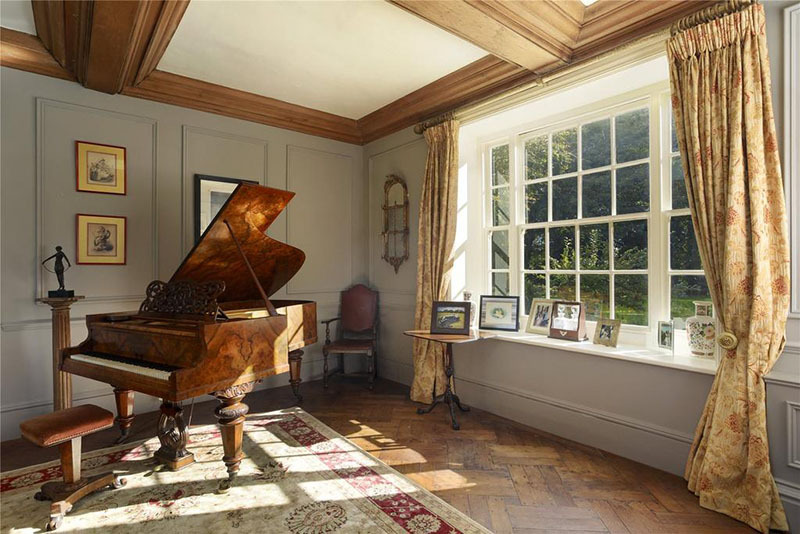 For those who prefer to remain on-site, they have a full two-bedroomed bridal suite in their Dovecote and a further 10 luxury en-suite bedrooms within the manor house. With everything you need for your wedding or event, Solton Manor offers plentiful parking, air-conditioned rooms, quality toilet facilities, including disabled and baby changing. You can relax in the knowledge that their pricing includes all tables, chairs, cutlery, crockery and linen for your event. They also have a number of items for hire including a vintage car and post box, to add those finishing touches to your special day. 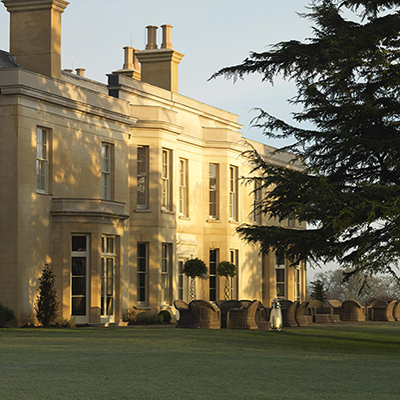 For weddings taking place from March 2019 to 28th Feb 2020. Any fewer than 100 guests remove £50 per guest. Any more guests add £69. Visit their website or contact the team for menus and further details.